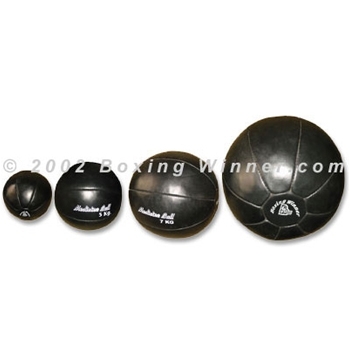 Medicine Balls. 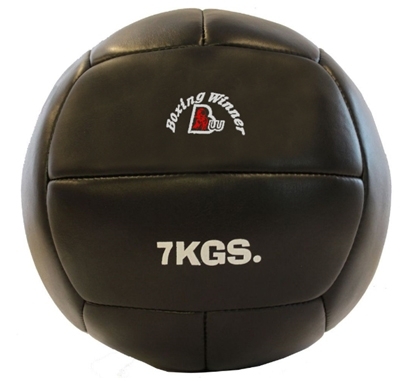 Leather Made: 1 Kg to 15 Kg Traditional medicine ball made of genuine leather shell. Filling is dense but not too hard. Double stitched for added durability. Size-1 Kg to 15 Kg.